Shoulder impingement is one of the most common diagnoses seen in physical therapy. Impingement is a broad term that refers to the closing of structures between the humerus and the acromion process which are the bones that make up the shoulder joint. Structures such as the bursa, tendon, supraspinatus muscles capsule, and ligaments can be affected. When this occurs, a “pinching” sensation at the front of the shoulder is a common complaint when lifting your arms upward or when crossing them over your chest. Shoulder impingement can be due to poor posture, poor body mechanics of the scapulothoracic, acromio-clavicular, and glenohumeral joints, and an imbalance of the rotator cuff musculature. Factors that can cause irritation to the area include performing repetitive overhead activities such as swimming, throwing a ball overhead, and sleeping with your arm under a pillow or at your side. The word, impingement, can be a scarey word to hear! Not all diagnoses should dictate the way you feel or move. 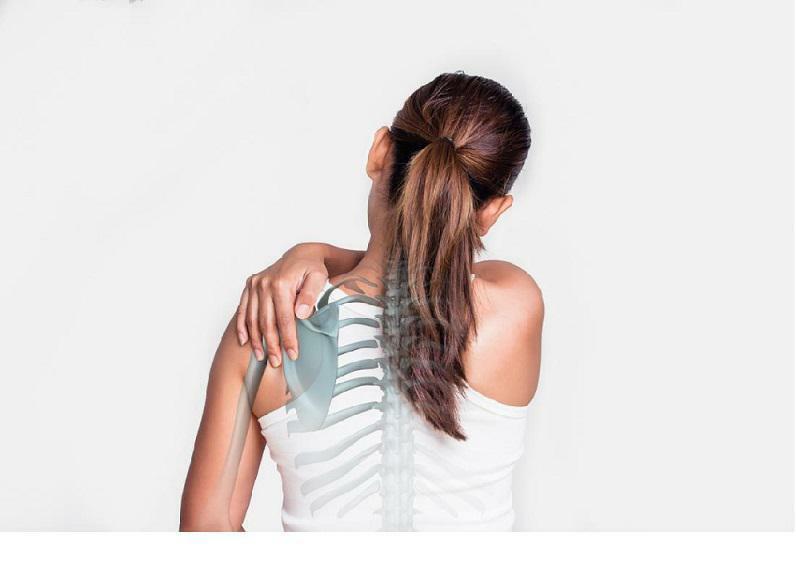 It is important that you keep using your arm to prevent stiffness, but to also avoid repetitive, painful overhead motions to decrease aggravation of symptoms. If this sounds familiar, come in and see a physical therapist to assess if impingement may be the cause of your pain and get your shoulder feeling better. Our goals for this diagnosis are to improve range of motion, strength, scapular stability, posture, and body mechanics of the shoulder girdle. In the meantime, try some of these helpful suggestions. -Use of cold compress or ice can help reduce pain and swelling as overhead or cross body movements may cause inflammation to the surrounding structures. -Avoid painful repetitive overhead activities. -Improve your posture and decrease forward rounding of the chest and shoulders. -Avoid sleeping on your painful shoulder. Use a pillow between your shoulder and body when lying on the opposite shoulder. 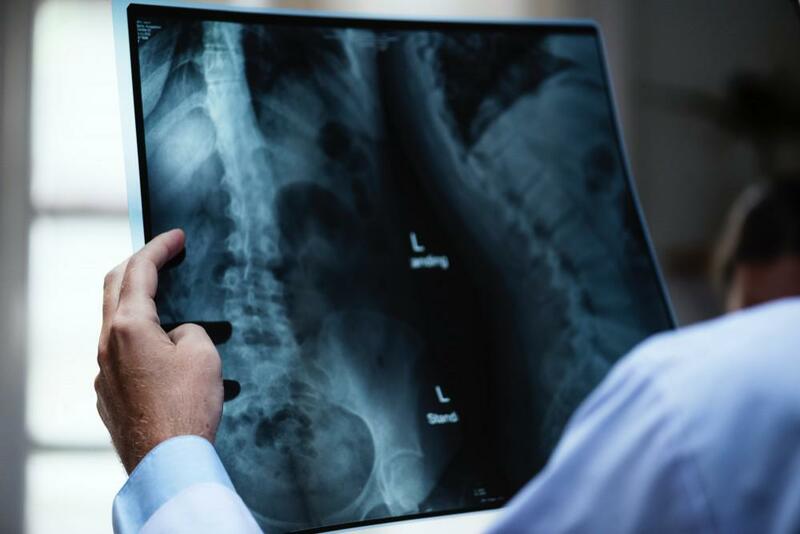 "The reality is that nearly everyone has back pain at some time in their life, and it is now the leading cause of disability in the world." Working as a physical therapist, a lot of people come in to our clinic saying they’ve had “chronic low back pain” for years and have attempted various treatments with little to no results. 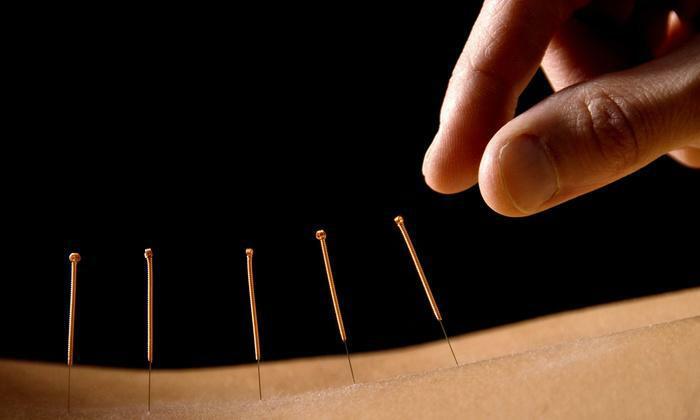 This is where trigger point dry needling comes in! It’s important as the new year begins we remember what happened during 2018, however, we should also be excited for the possibilities to come! 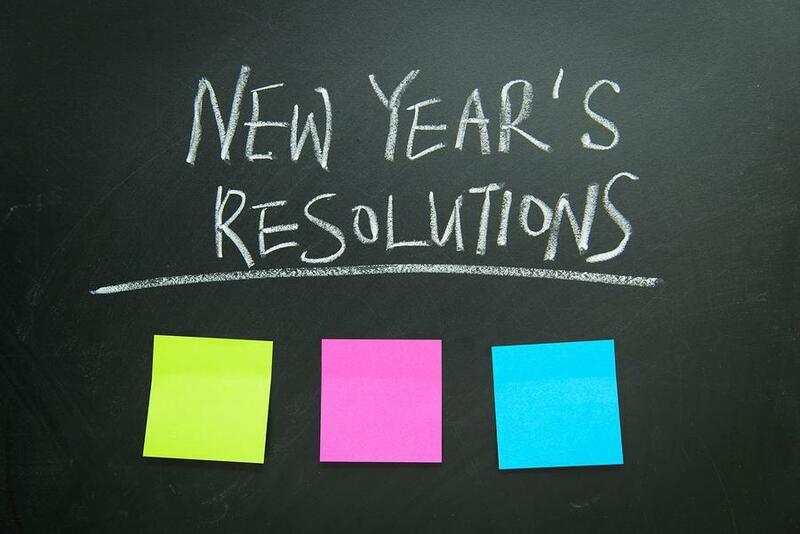 As your new year starts, here are a few tips to remember. Do you have "Sitting Disease”? 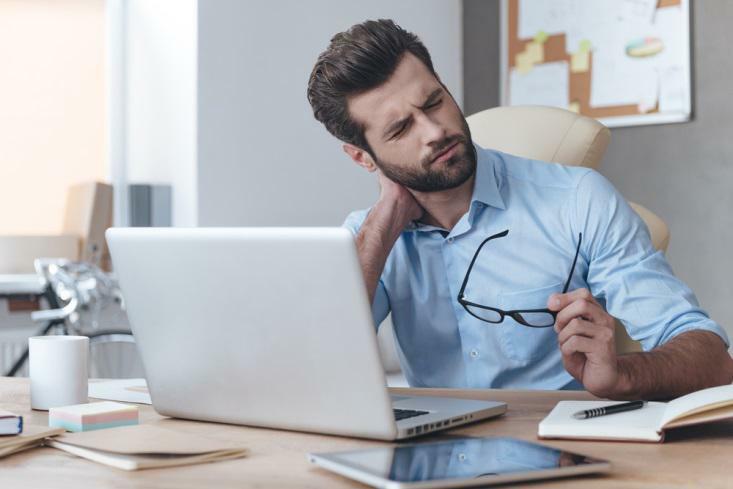 Do you feel pain or discomfort as a result of your prolonged sitting in the workplace? If so, it may be time to make an appointment at Loudoun Physical Therapy. Do you or a loved one wake up in the morning with stabbing pain in your feet? Do they feel bruised when you’ve walked too long? 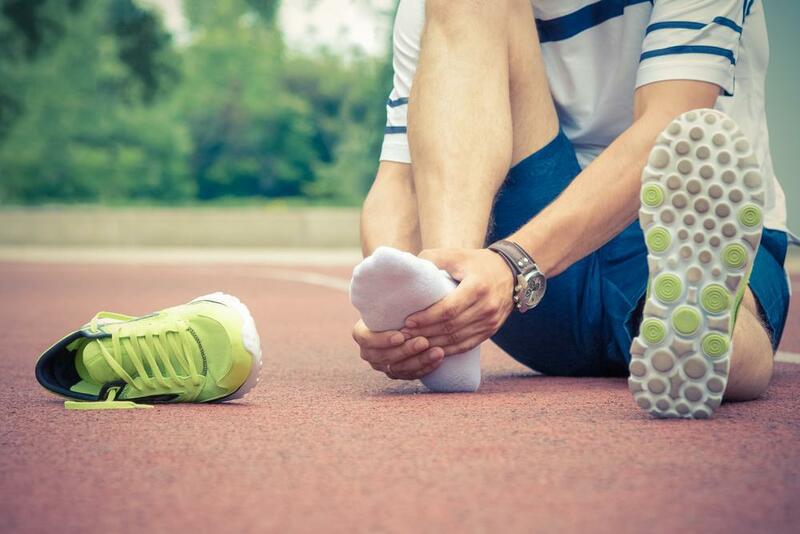 You may be suffering from plantar fasciitis and physical therapy has treatment options that can help you! Do your headaches start at the base of your head and wrap around to your temple? Do you wake up feeling stiff and as you start moving through your day you experience tightness with radiating pain?